Disorders and syndromes are common and many people live with some serious syndromes in the world. One such biological condition is the Marfan syndrome, also known as arachnodactyly. This syndrome affects the bones, eyes, heart and the primary blood vessels in the human body. The uncommon thing about this disease is that it does not suppress the intelligence but in fact, makes the sufferer extraordinarily talented and brilliant. This syndrome is a disorder of the connective tissue that holds the body organs, joints and blood vessels in place. In people suffering from Marfan Syndrome, Fibrillin, one of the constituent fibers of the connective tissue becomes defective. Owing to this, the sufferers are likely to grow taller than normal people with longer legs, arms and flat joints and feet which are more flexible than others. There is a collection of famous people who are victims of the Marfan Syndrome. Here we present a list of top 10 famous people with Marfan Syndrome who have overcome challenges and achieved their goals. The famous American athlete who played professional volleyball, Flora Jean ‘Flo’ Hyman was an Olympic silver medalist. As a kid, Hyman was conscious about her extraordinary growth and her unusual height. She was called as ‘Jolly Green Giant’ in school but her friends and family convinced her to use it as an advantage. Hyman grew to be six feet tall at the age of 12 and her final height by age 17 was over 6’5”. She focused on volleyball as a career and prioritized it over her studies. Hyman played for the national team which had no coach. In 1977, her team stood fifth at the World Championships. She played in the World Cup of 1981 and the 1982 world championship where the team won the bronze medal. Her specialty was ‘Flying Clutchman’, a hard-impact volleyball spike which travels at 110mph. In 1986, Hyman collapsed in the middle of a volleyball game in Japan. It was then discovered that Hyman was suffering from the undiagnosed Marfan syndrome which had resulted in an aortic dissection. This untreated health issue led to her death. Known popularly as a notable author of Latin prose, Julius Caesar was the Roman politician who played a significant role in the revolution that resulted in the demise of the Roman Republic and the rise of the Roman Empire. Caesar’s achievements as a general got him unmatched military power. He assumed the control of the government and began governmental and social reform activities. 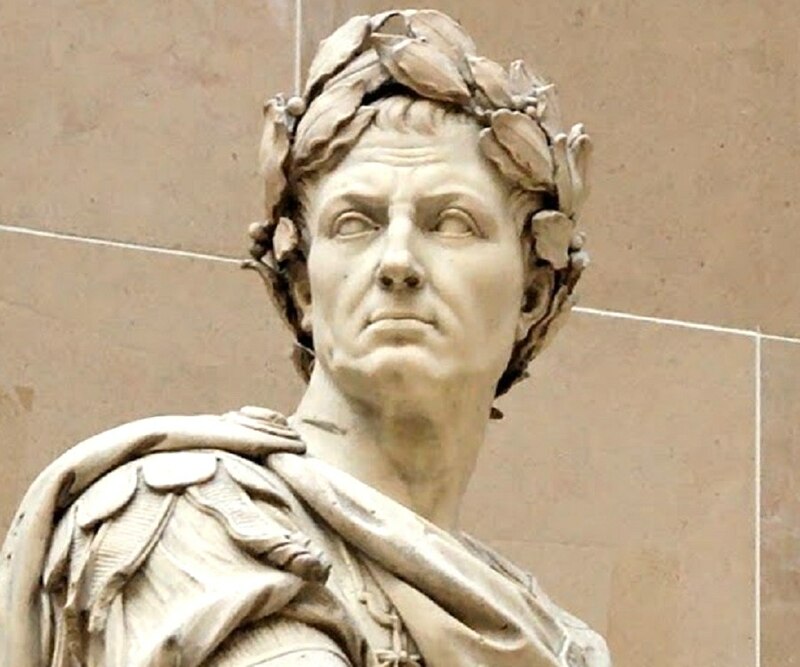 Caesar is considered to be one of the greatest military commanders in the history. During his lifetime, Caesar has composed many works for which he was regarded as a great prose author and an orator. His poems are mentioned in many historical sources. Those who are familiar with Asterix comics would know how Caesar has been represented. He was tall and skinny with long fingers and this attributes to the Marfan syndrome that the greatest dictator suffered from. However, this condition did not stop him from being a powerful dictator who made empires bow down. He suffered from epilepsy and disease of connective tissue. A man of multiple talents, Bradford Cox is a songwriter, singer, actor and guitarist and a member of the rock band Deerhunter. This band formed by him has released 7 studio albums with many singles and EPs. He also pursues a solo singing career under the name Altas Sound used by him since the age of ten. Let the Blind Lead Those Who Can See but Cannot Feel was his first full-length production under this moniker released in 2008. Cox does not write lyrics in advance and uses the method ‘Stream of Consciousness’ to create music. His debut film was produced in 2013 named ‘Dallas Buyers Club’ which was widely acclaimed. Bradford Cox was born with the Marfan syndrome and noticed symptoms of this disease at around the age of 10. In spite of solitary and troubled childhood, Cox worked hard to achieve his dreams of being a famous musician. Because of the syndrome and the underlying awkwardness Cox experienced, he had very few friends and the music was his only refuge. Despite all complications, Cox became a famous musician and actor. The English composer famous for his extensive works related to religion including The Lamb, Song for Athene and The Protecting Veil, John Tavener is regarded as one of the most talented composers of the time. He has given considerable output on religious works. His parents encouraged him to work for his passion for music and he was greatly inspired by his father who was an organist for the church in Frognal, Hampstead. Tavener became a music scholar at Highgate School and started composing here. His career began here and he became proficient pianist to perform Beethoven’s Fourth Piano Concerto. In 1961, he became choirmaster and organist at St. John’s Presbyterian Church where he worked for 14 years. In 1990, Tavener was diagnosed with Marfan Syndrome and he struggled with many health issues all through his life. He passed away in 2013 at his home in Dorset. John Tavener was an Orthodox Christian and his works were greatly influenced by Orthodox theology. A renowned American playwright and composer, Jonathan Larson won the Pulitzer Award for Drama for the rock musical Rent posthumously and three posthumous Tony Awards for his work. His exploration and discussion about social issues made him more popular. Homophobia, multiculturalism, and addiction were some of the topics he focused on in his work. Larson is one of the most famous people with Marfan syndrome on the planet. His death after suffering from an aortic dissection is believed to have been caused by this syndrome. Larson died unexpectedly on the morning of 25th January 1996, when Rent’s first preview performance Off Broadway was conducted. Larson has been reported to have complained about shortness of breath, severe chest pains, dizziness and other ailments for many days but doctors failed to find signs of heart attack. They misdiagnosed the condition to be stress or flu. He could have been saved if his aortic dissection would have been identified and treated. 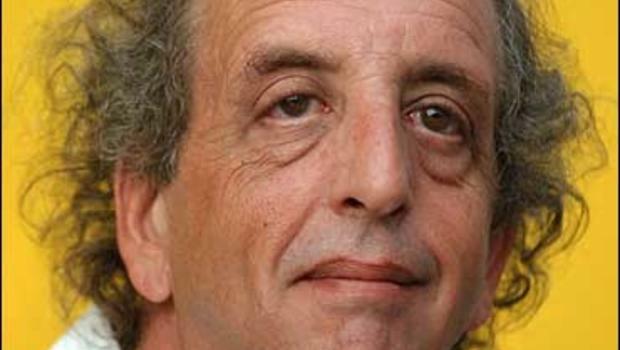 The American character actor and food writer, Vincent Schiavelli is popularly known for his works on television, screen, and stage. Described often as ‘the man with sad eyes’, he was famous for various supporting roles he played. He gained a lot of fame and popularity as a character actor. Some of his best roles are Mr. Vargas in Fast Times at Ridgemont High, Fredrickson in Flew Over the Cuckoo’s Nest, Organ Grinder in Batman Returns, the Subway Ghost in Ghost, ABC Executive Maynard Smith in Man on the Moon and Chester in The People vs Larry Flynt. He was considered to be one of the best character actors in Hollywood. He passed away in 2005 struggling with lung cancer. Vincent Schiavelli was popular for his extraordinary height of 6’4”. Along with his facial appearance, this towering height attributed to the Marfan syndrome. Apart from his presence on silver screen, Schiavelli was known for his writing for cookbooks and food articles. After being diagnosed with the Marfan syndrome, he began collaborating with the National Marfan Foundation and started serving as honorary co-chair person of the organization to help those suffering from the disorder. 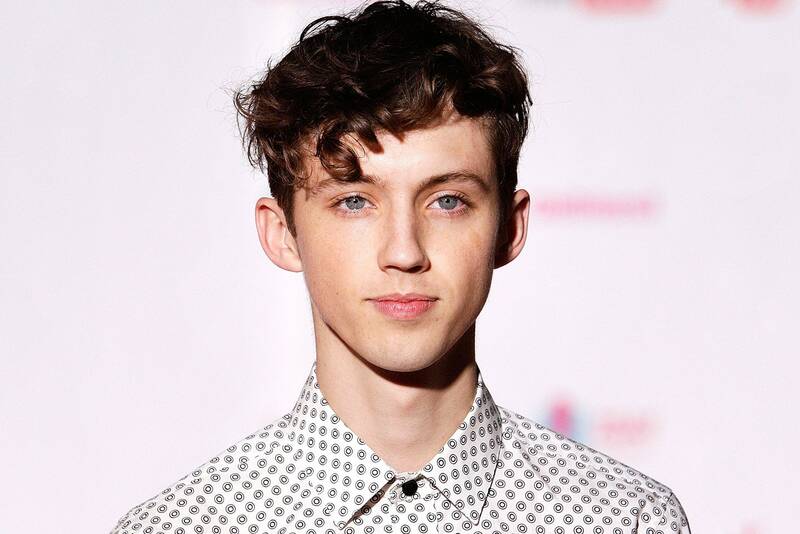 Popularly known for his YouTube channel with more than 4 million subscribers today, Troye Sivan is an Australian actor, singer, songwriter, and YouTuber. Born in South Africa, this celebrity also played roles in films such as that of young James Howlett in X-Men Origins: Wolverine of 2009 and the latest role of a titular character in the three Spud film series. Sivan lives with a less severe form of the Marfan’s Syndrome which has not let him down at all. The young artist was born on June 5, 1995, and has got a place in the ’25 most influential teens of 2014’ list by Time Magazine. Troye Sivan released his first major-label EP titled TRXYE in 2014 and this reached number 5 on the U.S. Billboard 200. His single ‘Happy Little Pill’ peaked at number 10 on the Australian lists. His debut album ‘Blue Neighbourhood’ released in December and the first single ‘Youth’ was his first single to make a place in the top 40 of the Billboard Hot 100 list, with number 23 position. Sivan has also won the Teen Choice award in the ‘Choice Web Collaboration’ for his video ‘The Boyfriend Tag’ produced by him with a fellow YouTuber Tyler Oakley. Troye Sivan is an official gay celebrity and uses his YouTube channel to promote the acceptance of LGBTQ. Though it is surprising to find this name on the list, it is true! 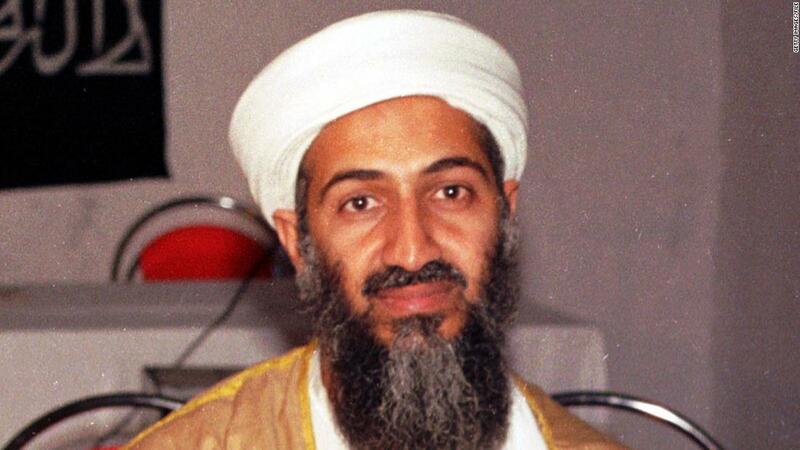 The reason behind ailments of many, Osama Bin Laden was affected by many ailments himself and one of those was the Marfan Syndrome. The long fingers with which he ended the lives of numerous people around the world and the long bony face which got a position in the most-wanted lists are proofs of the fact that he suffered from the disorder. Apart from this, he faced difficulty in sitting straight for long hours and walking. It was in 2011 that a doctor working for the government stated in a TV show that Laden’s death in 2011 was subject to Marfan’s Syndrome. Visible symptoms like elongated head, narrow face, long arms and fingers point to the possibility of the syndrome. The doctor added that CIA doctors diagnosed Laden of the syndrome. According to reports, the life of patients suffering from Marfan syndrome is short. However, there is no proof available to declare that Laden suffered from this disease. The sixteenth president of the United States, Abraham Lincoln is one of the most renowned historical figures of America and is remembered for his efforts to put an end to slavery and unite the nation. It is believed that the President is among the famous people with Marfan Syndrome. This is apparent from his health issues and his physical appearance. His photographs show weight and muscle loss. His tall structure and elongated fingers indicate the possibility of this syndrome. Lincoln’s descendants are also suspected to have been suffering from Marfan Syndrome. Lincoln served as president from March 1861 to April 1865 when he was assassinated. His work and service are great examples of one’s devotion towards country and people. The syndrome did not stop him from doing things that made him an inspiration for generations to come. 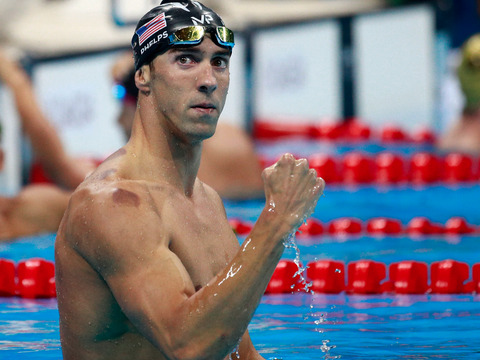 The first on the list of Famous People with Marfan Syndrome is Michael Phelps, popularly regarded as the most renowned Olympian of all time, having won 22 medals over the course of three Olympiads. This American athlete is the best swimmer in the world and holds the record in many categories including the highest number of Olympic gold medals won, with 18 in his record. After winning 8 Olympic gold medals at the Beijing Games of 2008, he has made the record of the highest first-place finishes at single Olympic Games. Due to his formidable height of 6’4” and an arm-span of 6’7”, he is believed to have been suffering from Marfan syndrome. His appearance and hyper mobility of knees indicate the existence of this biological condition. Phelps denies any diagnosis of such disorder but his health is being monitored carefully by doctors. Whether it is true or not, Michael Phelps has shown that nothing can stop him when it is about reaching his goals. All these famous people suffering from such a syndrome should inspire you to turn the ailment into a strength and excel at whatever you undertake. ‘Where there is a will, there’s a way!’ Nothing can stop the one who is determined to achieve his goals. Top 10 Best Shields in Skyrim!